Out of my paborito Lea's outfits, which do you prefer? how pretty do you think Lea is? A lot of people, reviewers and fashion stylists mostly have been complaining (although I believe it to madami bullying) about Lea's nose. Firstly, pagganap is about talent and passion. Lea clearly has this as she has demonstrated it on the stage and in Glee, which may I add is one of he best TV shows in America and is certainly popular over here in the UK! 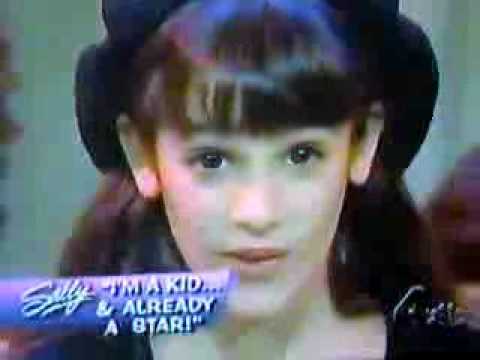 Glee bituin Lea Michele thinks it is 'great' she got to try out another role in new animated musical Dorothy of Oz. Gorgeous Glee bituin Lea Michele has revealed that she fell into pagganap sa pamamagitan ng accident. “At that point, I wanted to work as a waiter or in a grocery store - I had that fake grocery store with the toy pagkain and money. I was 8 years old - but I auditioned for Broadway and I got it. You probably all know this sa pamamagitan ng now, but Lea got her first Emmy nomination and we are so happy for her! Congrats to Lea and everyone on Glee for their 19 nominations! You can check all the nominations link. Glee starlet Lea Michelle kisses her boyfriend Theo Stockman during the hapunan oras of the TIME 100 gala at NYC’s Jazz at lincoln Center on Tuesday (May 4). She was, after all, named one of the tuktok 100 most influential people in the world sa pamamagitan ng Time Magazine. Lea, 23, and Theo, 25, have been dating since last taon and both have Broadway roots. She first started off in Les Miserables and Theo currently stars in Green Day’s Broadway musical, American Idiot. Previously, he starred in the Broadway production of Hair. Which Haircare product did Lea bituin in a commercial for?